For those of you who still aren't doing holiday cards for your clients or yourself, I'm not sure what else I can write to try and convince you of the opportunity you're missing. First, let's talk about all your clients and people in your database! No professional photographer should ever send a store-bought holiday card. Year after year thousands of you minimize the potential for seasonality marketing. You do nothing, or at the last minute you hit a store like CVS, grab a box of cards that seems adequate and get them in the mail. For any of you who just rolled your eyes, hear me out! A holiday card with one of your images and an added hand-written message to clients who are special is one of the most significant ways to market your business and skill set. In fact, it's what I refer to as being so soft-sell it's hard-sell without anybody being offended. It reminds people what you do for a living and should be going to everyone in your database plus opinion leaders, key vendors and retailers in your community. 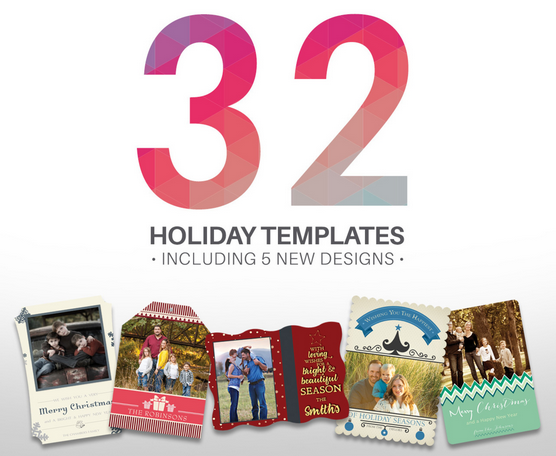 Second, let's talk about holiday cards for your clients. You've got a relationship with them already established from that family sitting, wedding or special event you did earlier in the year. And, if you didn't photograph them this year why not do a campaign for an updated family portrait that includes their holiday card? 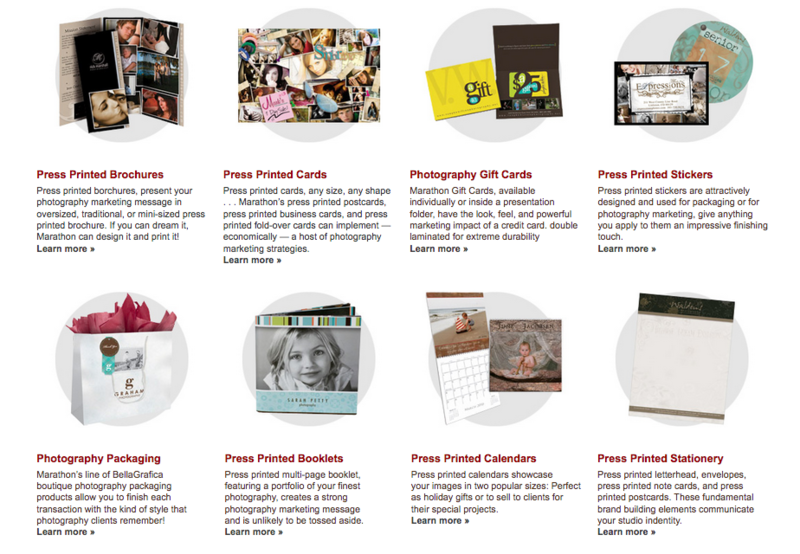 Why wouldn't you want to offer them a turnkey approach to this year's card? This is a "no-brainer" when it comes to a service you should be providing. In both cases, whether for you to be mailing to your data base or as a product for your clients, Marathon makes it so easy. Help with your marketing, especially with holiday cards is just a click away - click above to see the selection and below to take full advantage of Marathon's BOGO for 2017 - think about it - buy one get one is another way of saying 50% off! As a commercial photographer, most of my images are delivered to clients as digital files, not a tangible print. In the past, I’ve had my share of Epson printers that have worked really well for making “pretty pictures” to give as wall art gifts, calendars, promos, etc. Now, however, my career also includes gallery submissions in the art world and the need for high quality prints is imperative. Without investing hundreds of hours learning to become a master digital printer (who has the time? 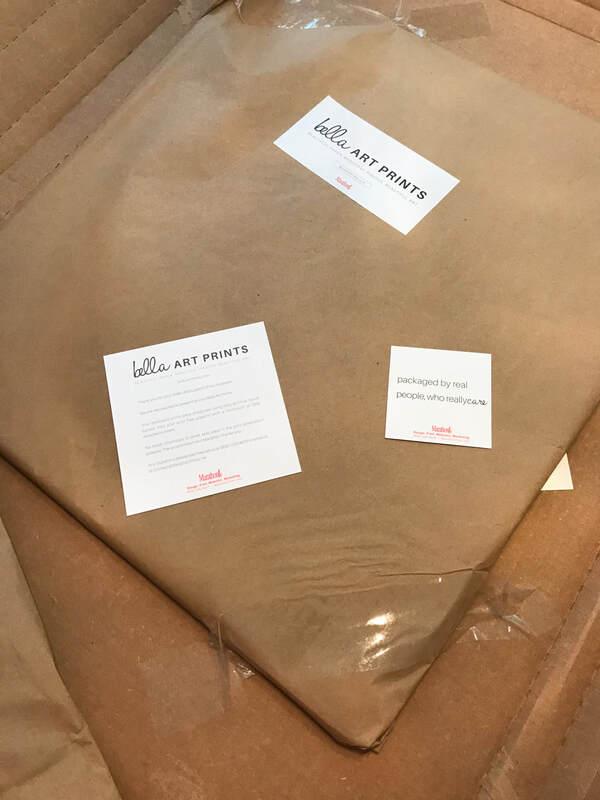 ), it’s necessary to find an excellent printing company who can consistently deliver the quality I need, on time, no hassles and also with safe packaging. And all of this for a reasonable price. In a conversation with Skip Cohen, he suggested I try Marathon Press and their new Bella Art Prints. I’ve used Marathon in the past with good results and I was intrigued by his suggestion. The process is so easy: sign up for an account at Marathon, load the ROES app, and follow the simple instructions. Bella Art Prints includes six paper options: Water Color, Linen, Cotton, Fine, Photo Paper, PromoMax and Pearl. One of the difficult choices a photographer must make is matching the image with the correct style of paper. For example, an image with bright and snappy colors should not be printed on a matte surface and architecture shouldn’t go on water color, etc. Of course there are exceptions, but the print’s final impact depends a lot on the surface. The web portal was easy - pick the size and surface of paper on the left, upload the image (see the bottom thumbnails), select the image, and choose mounting options. The prices are excellent. I selected a 16 x 20 print for $32 and added mounting on black styrene for $10.50. It gave me sizing instructions, color corrections options: either step by step instructions, or let them do the color correcting for 50 cents an image! Hit the button and Voila! About 5 minutes start to finish. The image I chose is one from my Hollywood Lighting in the Hurrell Style Workshop that my husband, Lee Varis and I teach at the Los Angeles Center of Photography each spring. I had the great pleasure of George Hurrell renting my studio for the last years of his life, 1980 to 1992. It was an honor and a privilege to watch this master at work, sculpting with light, superlative posing and exceptional rapport with his subjects. 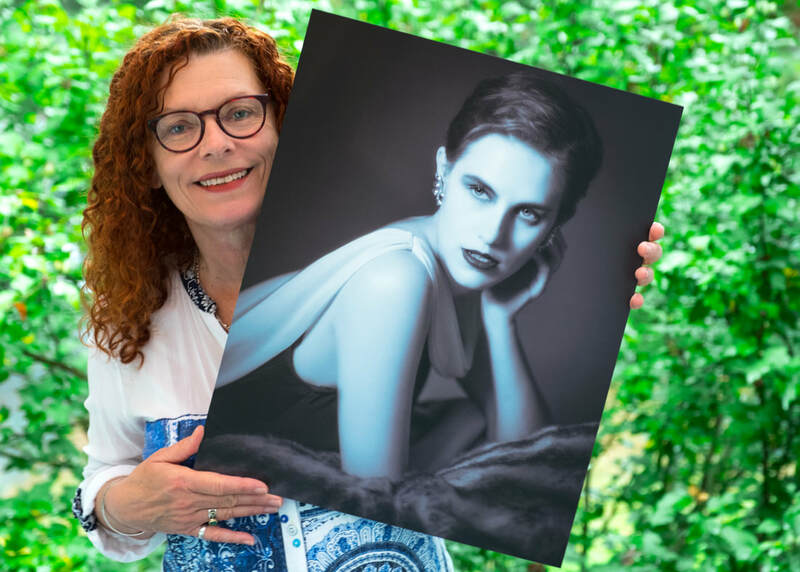 This year we had exceptional models and this image is of "Angie" is a modern day interpretation of a photo that George did of Norma Shearer in 1932. 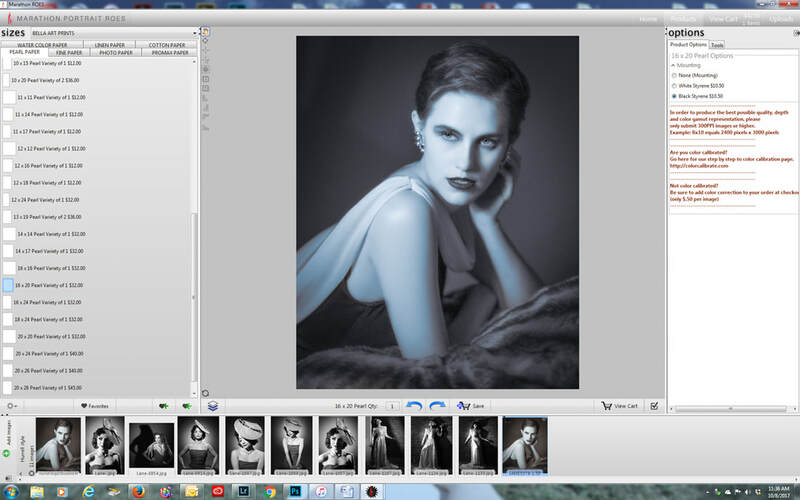 Lee, being the Adobe genius that he is, used Lightroom to create the duotone of warm and cool. For my image I was drawn to the Pearl paper, which “glows with tiny glimmers of pearl dust” making it shimmer and sparkle when the light hits it just right. It’s reminiscent of Kodak’s much loved and long-gone G surface paper that had an opalescence that was perfect for portraits. I knew this image would provide a tremendous challenge to Marathon! Click to see more of Bobbi's work. Just a couple of days later the print arrived! I was so surprised the turnaround was that fast. 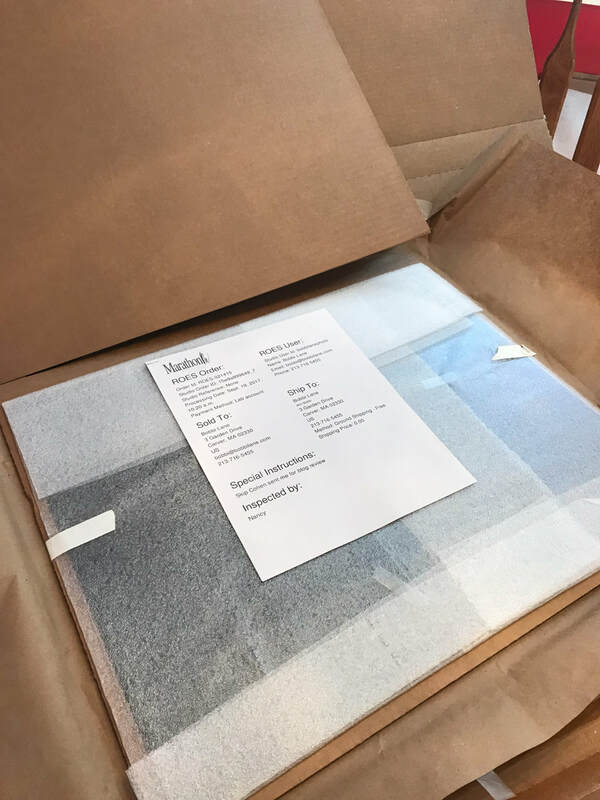 I have a pet peeve about packing and shipping, especially for something as delicate as a print. Marathon far surpassed my expectations in that department with their level of detail and care. First we have the heavy cardboard package, which cleverly has several perforated lines to open the package. Obviously you don’t want to ruin a print by using a matte knife to cut open the outer layer. Inside it’s wrapped in brown paper and taped well. Notice the card that reads “packaged by real people, who really care”. And that’s taped to the outer cardboard so it doesn’t flop around in transit. 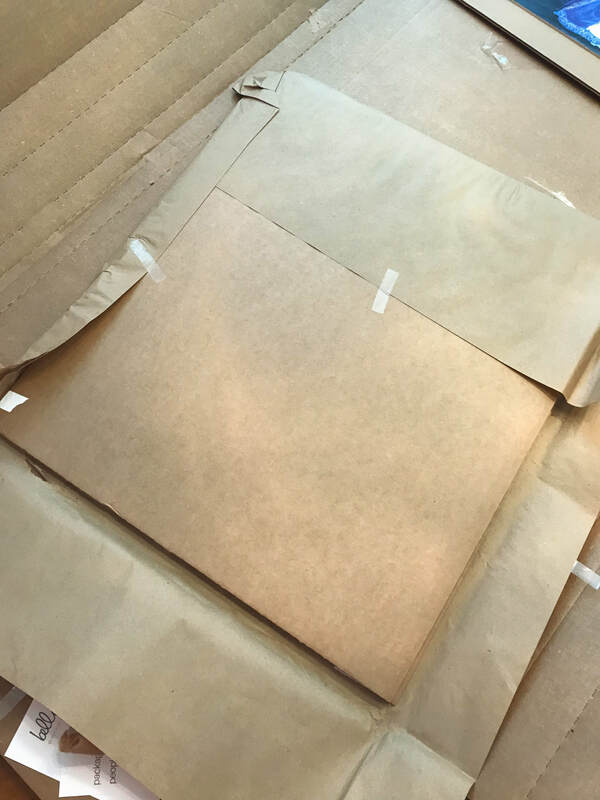 Open the paper and there is another layer of cardboard, and inside that is the cushioned envelope with the packing order, also taped to the cardboard to avoid jostling. Inside that (are you starting to feel like the nested Russian dolls are their inspiration?) is the print INSIDE a cellophane envelope. Lee and I took the print outside to look under better lighting conditions and the Pearl paper gleamed and glowed. It’s hard to capture in a photo of a photo exactly how impressive this looks, but the Pearl paper adds a luminescence I’ve rarely seen in a print. This is where an excellent print differentiates itself from a digital file. On the computer, images glow from the back-light, because you are looking at the light. But a real physical and substantial print elevates the viewing experience markedly. The viewer is pulled closer into the print and it comes alive, altering the perception from just a brief glance at a snapshot to a sense of wonder and awe of the interpretation of the subject. I’ve been showing this print off to everyone who comes by and all the comments haven't just been positive, but exemplary. 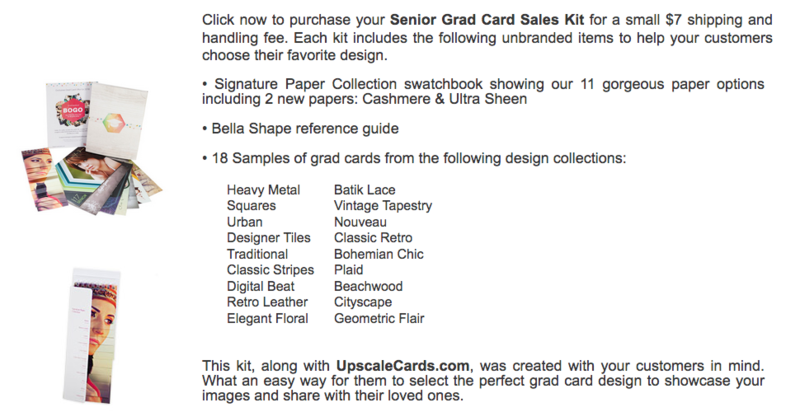 Marathon, with their years of experience, have stepped it up again with Bella Art Papers. It takes a lot to impress me, and well, I’m impressed! I’m looking forward to many more outstanding prints from Marathon! The Biggest "No Brainer" in Family Marketing! Put me in a room with a few dozen family photographers, and I'm always amazed at the conversation and the discussion over how hard it is to get through the noise and find new customers. Knowing how hard it is to do, I don't understand why more artists don't invest in getting help. Today's consumers are flooded with information every day. Think about how much shows up in your email and then combine it with the mailbox at the end of your driveway, the noise on the TV, radio and the signs you pass when driving around town. We're drowning in information, most of it useless. Well, Marathon's taking the pressure off of you. 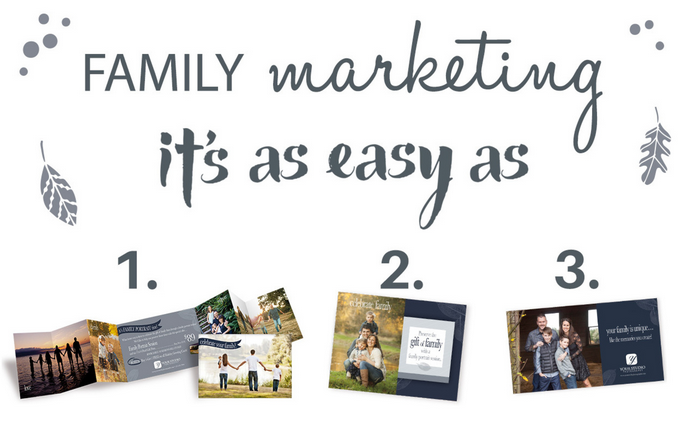 If you're a family photographer, they've created a working process to get your message in front of the right clients. You don't have the time, not only to create the mailers but to develop the most basic tool - a timeline to stick to. Along with no time is the way many of you have turned procrastination into an art form. Taking a long time to decide and implement a program is one thing, but missing the opportunity completely is the issue. You hate to write, and while you know what you want to say, you don't have the skill set to be concise and put out a message people will read and remember. You don't have the discipline to stay on point. 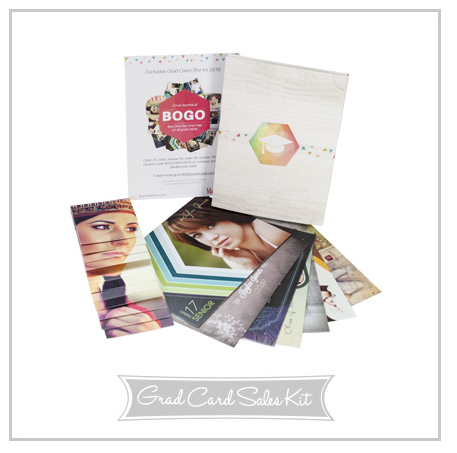 It takes more than just one mailer to get people to remember you. It's August and the seasonality of the fourth quarter is right around the corner. You've got an opportunity to create new business and make 2017 the kind of year you hoped for back in January. Click on the banner above and check out Marathon's family marketing program. 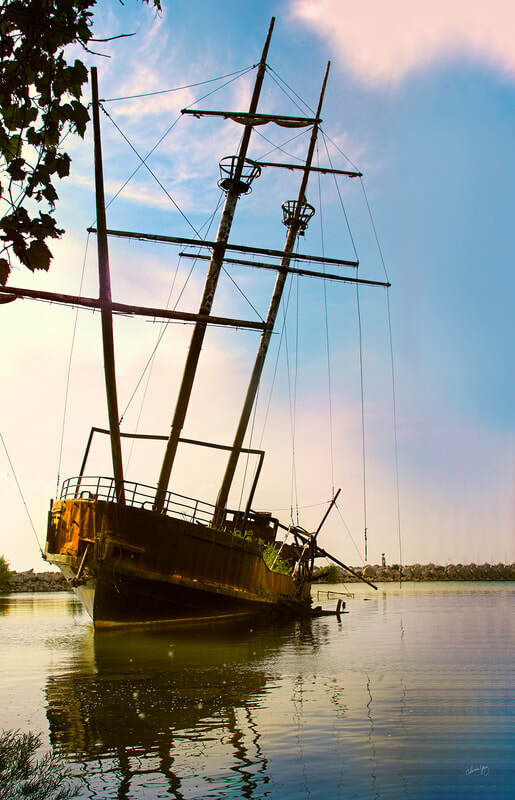 And, you've got absolutely nothing to lose with a phone call and everything to gain utilizing their expertise in design, direct mail, and implementation. I'm right back to where I started this post - It's a no-brainer! Building a stronger business is just a phone call away! Over the last ten years the senior market is one of the photographic specialties that's changed the most. There are some big numbers in the potential audience, giving so many photographers the opportunity to work with seniors. and 0.3 million students from private high schools (source). So, with a target audience of 3.5 million subjects, the potential for more and more artists to get involved is enormous. For example, follow any of the larger photographic forums on Facebook, and you'll regularly see senior work being posted and discussed. The intrigue for me, from a marketing perspective, is all thanks to consumer trends and technology. 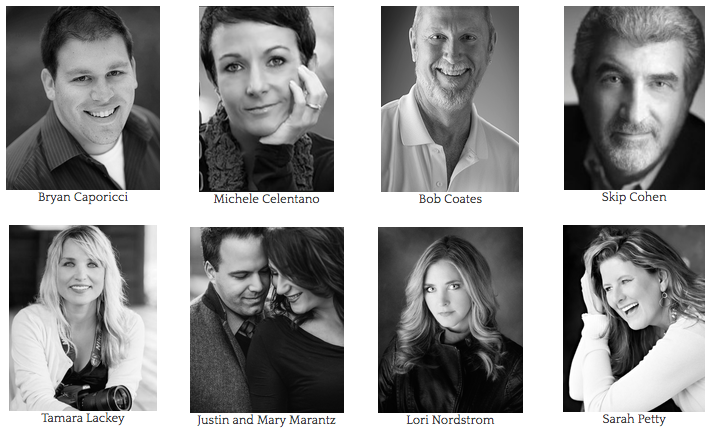 Working with even a small group of senior clients is giving photographers an opportunity for incredible creativity in both capture and presentation. This is also that one time of year where I always share my senior shot. Fortunately, the industry has come a long way. But, I can't help but wonder what my senior session would have been like had there been more choices beyond a half dozen clicks of the shutter, two lights and a posing stool! Think about it for just a second. Today, if you're only doing a traditional portrait because that's all "Mom" asked for, you're missing an opportunity to not only create a stronger revenue stream but to push your creative skills. As a selection of products and services, you no longer have just a portrait to capture, but a still image or series that captures the personality of the senior together with hybrid slide shows, videos, and a complete story-telling experience. And, along with all the potential to display your creativity, comes a big question, "What are you giving your senior subjects to help them announce their graduation?" Marathon's running their BOGO on grad cards again this year, and it's an opportunity not to be missed. Here's your chance to not only provide a service to your senior clients but get your work out there to be seen by even more people. Just click on the banner below and connect to Marathon's Grad Cards and let's get things going for you early in the senior season. Remember, while Mom isn't in front of your camera, women make 98% of the purchase decisions when it comes to photography. Your seniors might be the subjects, but their mothers are your the audience you're working with when it comes to closing the sale! 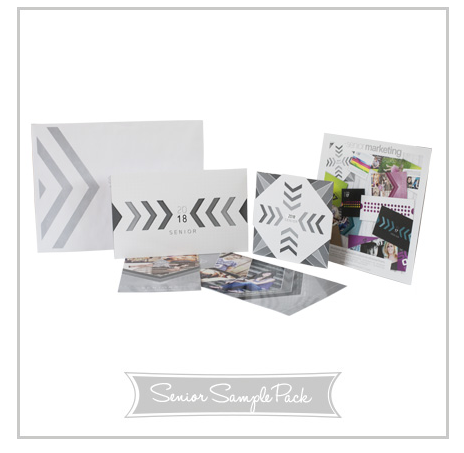 If you're stuck on design ideas, Marathon's sales kit is just the thing to help you through the process. We're at the end of March. You've got enough time to order a sales kit and have a full sample set of products to offer "Mom." Every artist has the same goal - to exceed client expectations and make yourself habit-forming. A graduate's first experience working directly with a professional photographer is often during their senior shoot. Since relationship building is your greatest marketing tool, here's a chance to establish yourself as the photographic resource for your senior clients and their families, which has the potential to lead to future weddings, babies, children and family portraiture. Marathon is providing you with a few of the tools to help build that relationship. 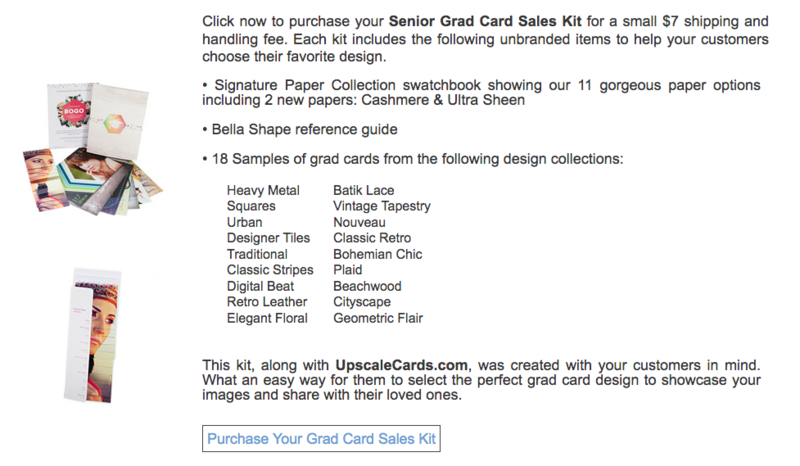 Now, put grad cards together with your skill set and passion for the craft and you've got the perfect foundation to keep building your senior audience. Marketing - the Flame You Have to Keep Alive! I found the article below in the archives of Marathon's blog. It couldn't be more perfect for this time of year. We're entering the last month of what's typically known as the slow season, but just because sales might be slow doesn't mean there isn't work to do. This is the time for you to be laying out the last steps of your marketing plans for 2017. Marketing is a constant flame that needs to light your business all year long. It should never stop as long as you look at your entire plan and design programs/activities to keep your name out there. Marathon's giving you five ingredients below to fuel your plan. Take the time to review each Ingredient and see if you've done your homework. Marketing isn't just developing great promotions. It's all inclusive with every aspect of your business to build a stronger brand. Need more help? Contact Marathon's marketing representatives at (800) 228.0629. Ask about the Marketing Advantage Program too. So many of you simply run out of time - MAP essentially creates a marketing department for your business and utilizes Marathon's assets without depleting yours! “Why should I market?” is a question many business owners ask and there is a very simple answer. In order for a flame to continue to stay lit it needs three things; fuel, oxygen and a spark. If you take one of those things away the flame goes out. Marketing creates the conditions under which sales can be made. Without the spark, the fuel, and the oxygen that marketing brings to your business, your sales will burn out. In order for your marketing to work as it should to keep your business burning bright there is a step-by-step process you must follow. Once these steps are complete, you will have a much easier time keeping the flame of your business burning bright.